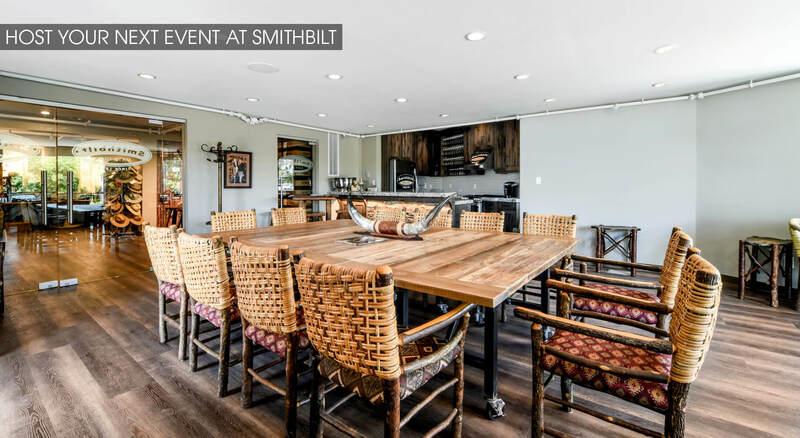 Events At Smithbilt - Smithbilt Hats Inc. Since 1919, Smithbilt Hats has been a Calgary institution. 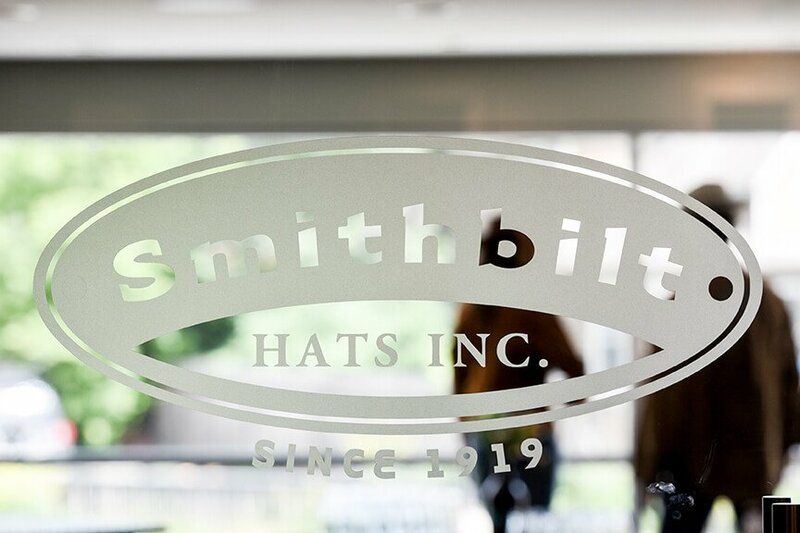 Home of Calgary’s Cowboy Hats, Smithbilt is the designer and manufacturer of the infamous White Hat that is internationally renowned as the symbol of western hospitality and the Calgary Stampede. 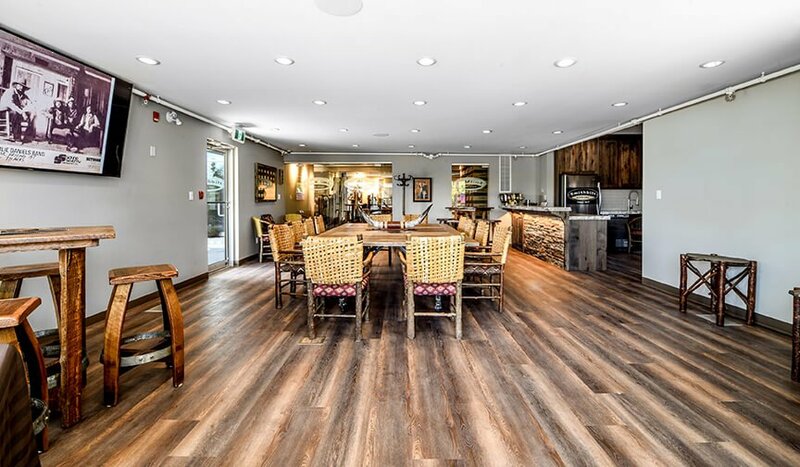 We take great pride being a part of the icon that has become synonymous with Calgary. Smithbilt offers several opportunities for you and your company/organization to explore our facility and take part in a tradition that is over 100 years old. Through our Hats Tours and Hat Building experiences, guests learn about the art of hat making or can participate in creating their very own Smithbilt Hat! 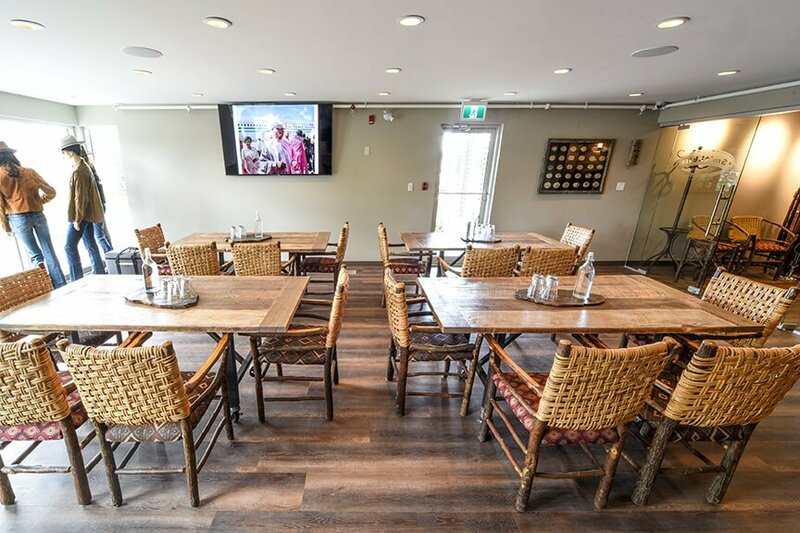 We are excited to host you and your guests in our new facility! 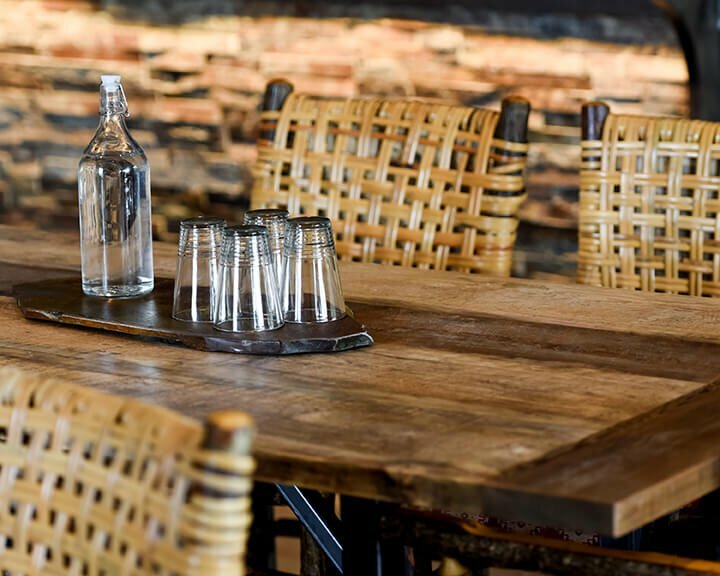 We are happy to work with you to customize your event with catering and beverage options. Contact us at (403) 244-9131 or via email cris@smithbilthats.com for additional enhancements for your one of kind event or tour!